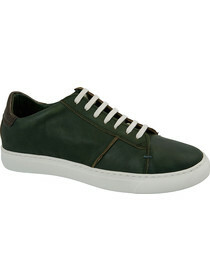 In this section of TieApart we have a wonderful selection of mens shoes online, with a catalog of the most trendy brands for mens footwear and with fantastic offers and discounts on the initial prices. 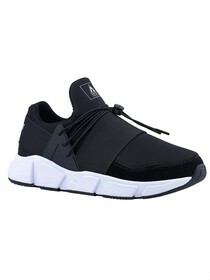 The shoes for men that you will find on our online store feature a variety of styles: sporty, casual, such as mens sneakers for your everyday life, classic laced, trendy, suitable for any look. 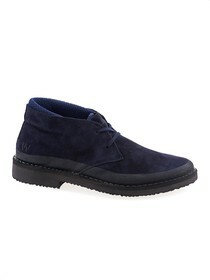 For example, for an important event, when you want to wear a special outfit, you might choose to purchase a pair of elegant mens shoes, whereas for an informal outing with your friends, a pair of mens boots could be a good choice. 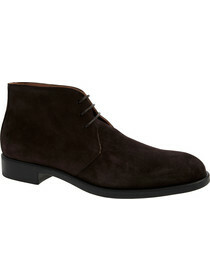 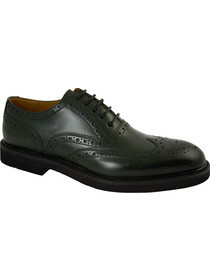 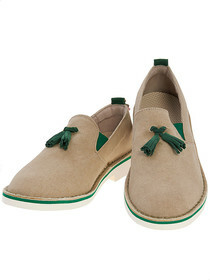 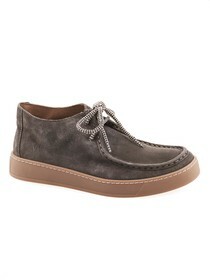 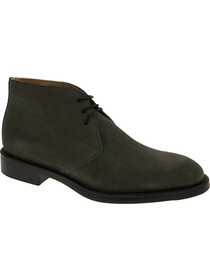 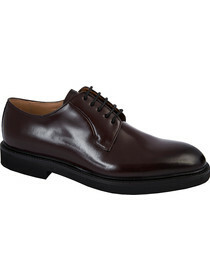 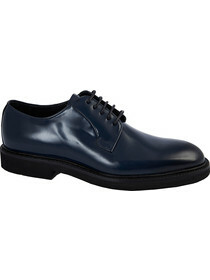 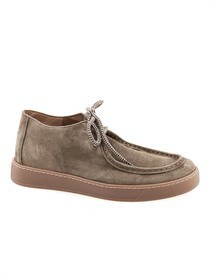 Among the various footwear brands in our catalog, some are specialised in mens shoes, such as the famous Campanile shoes, which are a must-have for modern men, whether you prefer Chukka boots or Derby shoes, handcrafted with top quality materials, either with smooth leather or suede on the upper, and leather sole. 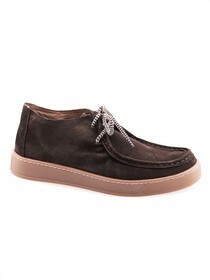 Another high-end option are Wally Walker shoes, mens footwear with a casual style that are very popular among men of all ages, either laced or moccasins without laces, sporty sneakers or boots, a range of colorful shoes which make the difference in a man’s look. 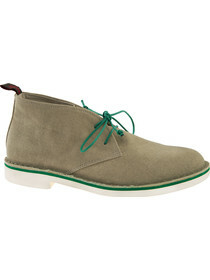 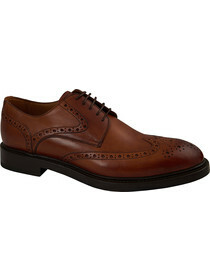 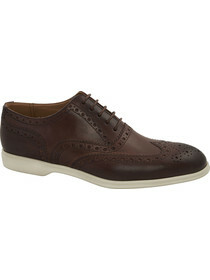 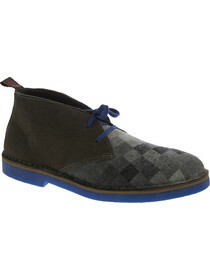 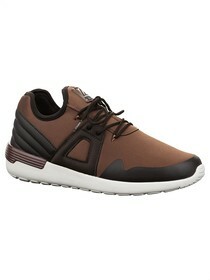 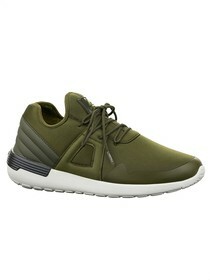 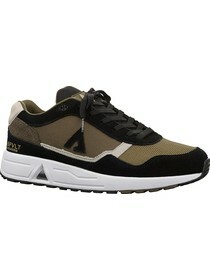 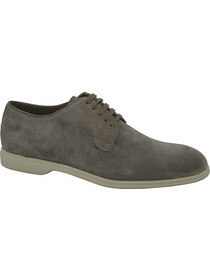 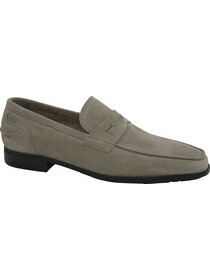 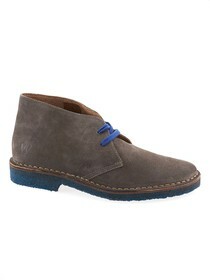 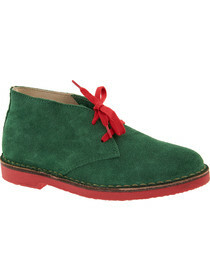 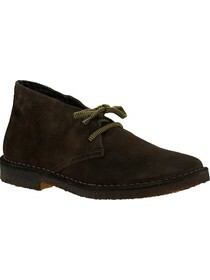 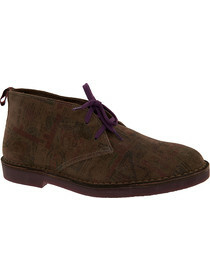 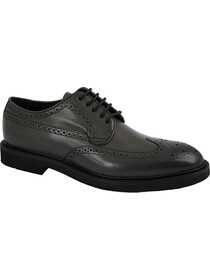 Visit the world of TieApart now and find the best deals for mens shoes at reduced prices. 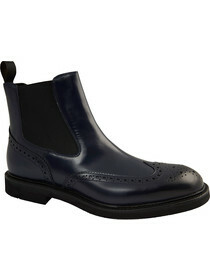 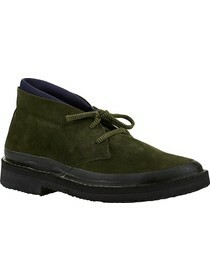 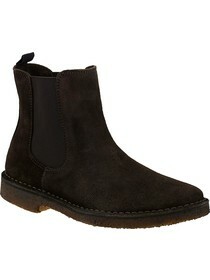 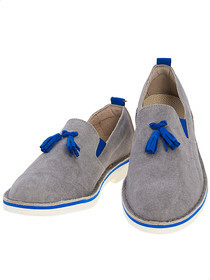 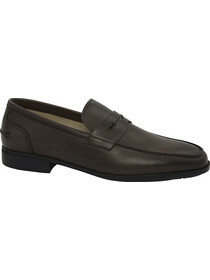 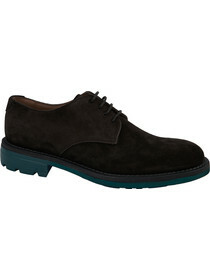 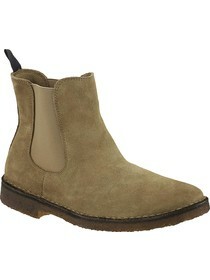 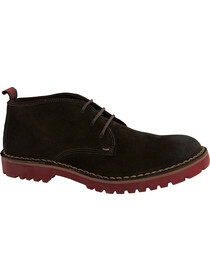 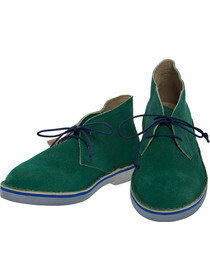 Make the most of our online sales of trendy mens footwear and make your look ready for success.